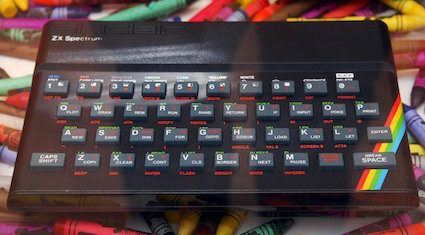 THE old version of Facebook was like something you might have played on a ZX Spectrum computer, it has been claimed. Tom Logan told his 13 year-old nephew, Jack, that it was so basic it could hardly even be described as a social media site. Logan said, “It was barely anything, but we were all wowed by it at the time. You couldn’t make video calls or express sadness or anger on someone’s status update. He added: “Also, you had to say what you were doing by using your name first, like ‘Tom Logan is watching The Wire’. “And it was just your friends on it, not every single member of your family, everyone you went to school with and everyone you’ve ever worked with. 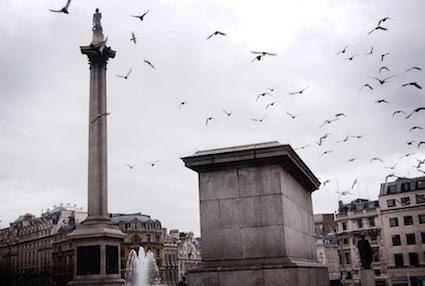 THE next installation on the fourth plinth in Trafalgar Square is to be a series of horribly misogynistic tweets. Nasty, stupid Twitter comments will be projected onto the side of the plinth and will cover a wide series of topics, from equal pay to fat shaming and DC Comics’ decision to make Wonder Woman a bisexual. Hayes revealed her original idea was to install a misogynist tweeter on the plinth, but abandoned it after realising, ‘that it would just give the little fucker the attention he craves’.